We have some new items in stock recently, which led to the creation of a new section, malas with charms. This section includes some great malas including bodhi seed malas and sandalwood malas, each of which come with beautiful charms. The charms are connected to the malas with a lobster hook, so you could also remove the charm from the mala if you desired, or you could also move it around. 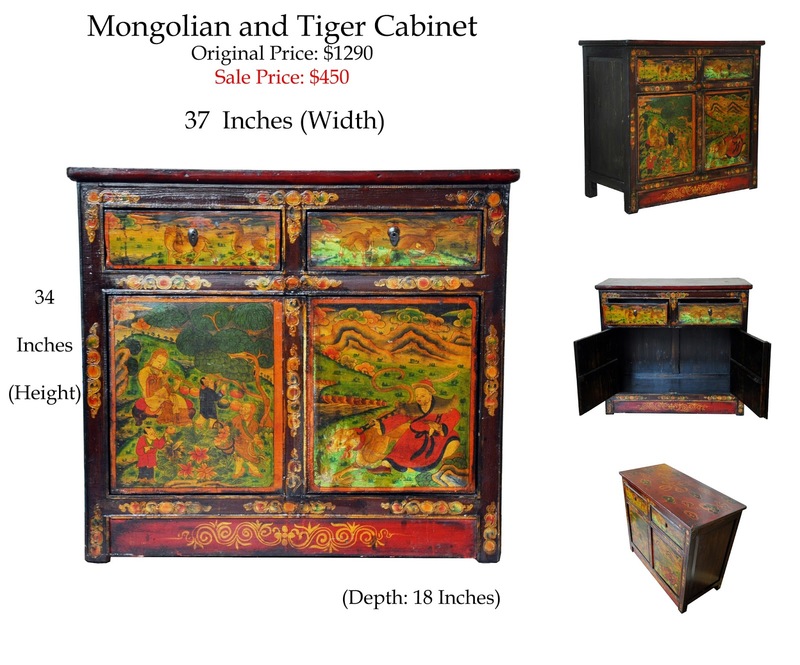 Here are some photo examples of the items in this section, and we will be adding to this section in the coming days as well. This lotus flower charm is my favorite charm. I love how beautiful and delicate this charm is, and this mala is one of our best-selling malas. The bodhi mala has always been popular for us, but this mala with its turquoise spacer beads is something very special. This mala is made from sandalwood and there is an elephant charm. The elephant is very auspicious in Buddhism. This mala is a bit different because the charm is two sided and slides over the mala rather than using the lobster hook. We have a number of new wrist malas in stock with a charm on the end of the mala. You can choose between a tree of life charm, a brass tree of life charm, a two-sided tree of life charm, an om symbol charm, or a Buddha head charm. This mala was handmade in Nepal from dragon eye bodhi seed beads on an elastic cord. Each bead is 12 mm wide and there are 14 beads. 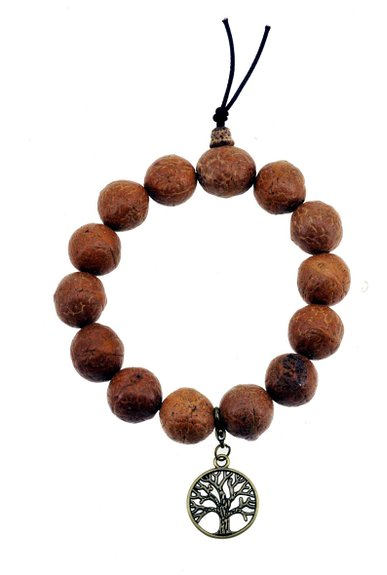 The charm shown with this wrist mala is the brass tree of life charm. 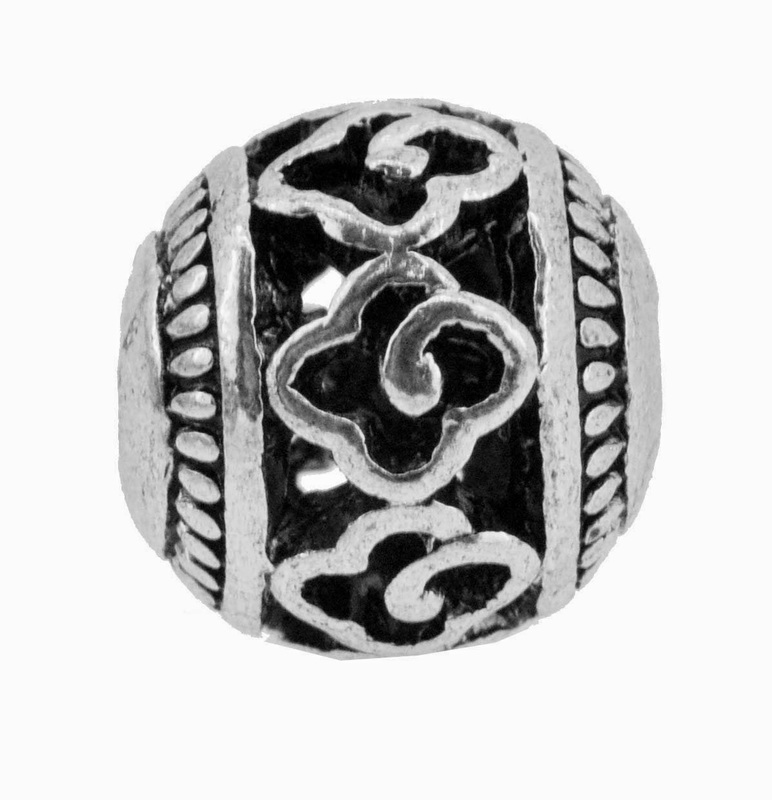 This charm is 1 inch wide and long. The charm clips on and off. 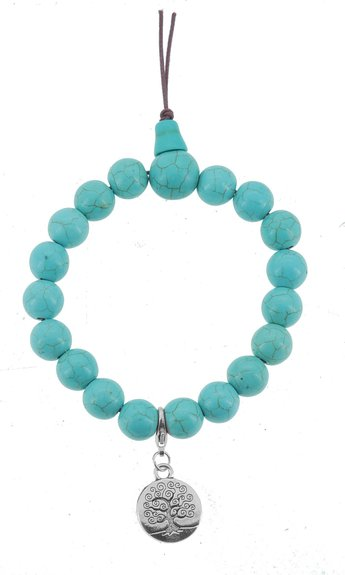 This wrist mala was handmade from turquoise howlite beads on an elastic cord. Each bead is 10 mm wide. The charm shown on this wrist mala is the two-sided silver tree of life charm. 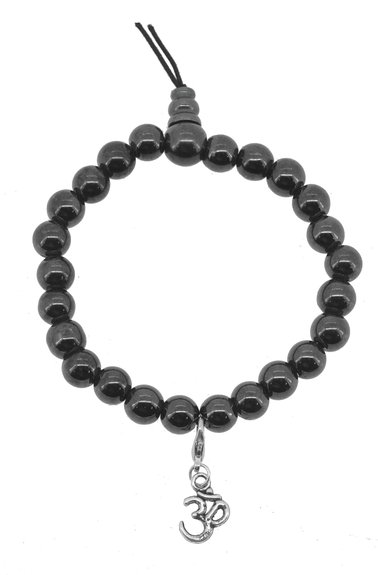 This wrist mala is made from magnetic hematite beads on an elastic cord. Each bead is 8 mm wide and there are 24 beads on this wrist mala. You can choose the charm for this wrist mala, the charm shown in this photo is the silver om symbol. This wrist mala was handmade in Nepal. There are 16 beads and 1 guru bead on this wrist mala. 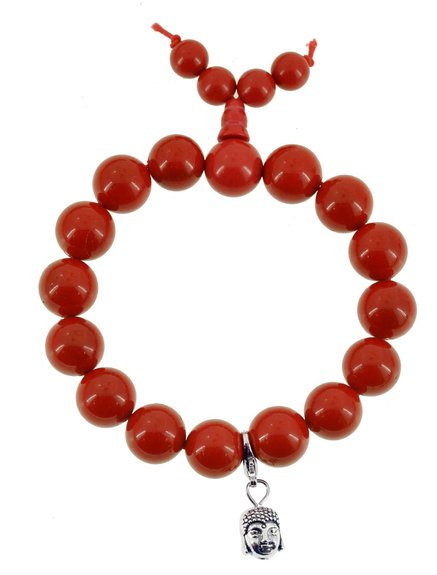 The charm shown on this wrist mala is the Buddha head charm. 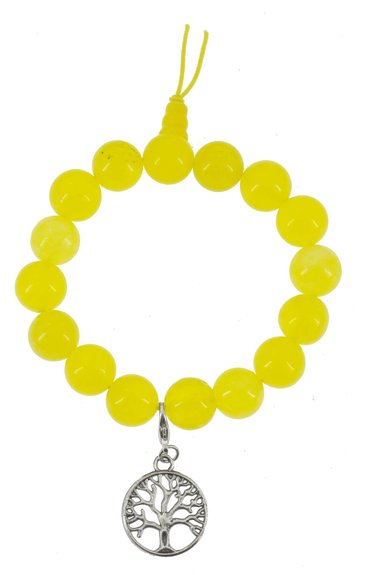 This wrist mala is made from synthetic jade beads, dyed yellow. This wrist mala was handmade in Nepal and the charm shown on this wrist mala is the silver tree of life charm. 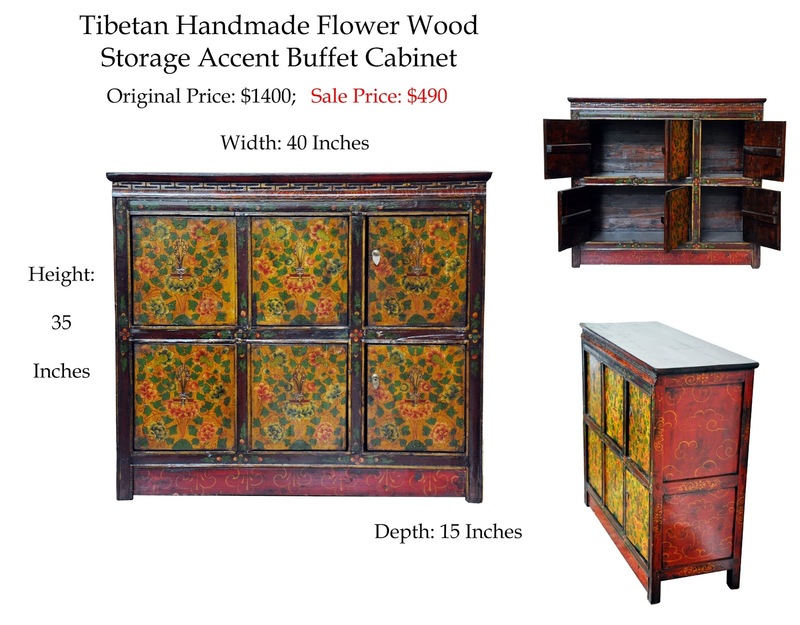 We have over 20 new beads in our Tibetan beads section. Our new beads range from core beads that can make up the bulk of your mala or jewelry, and we also have decorative beads that make wonderful spacer beads, and guru beads for the end of your mala. Malas can be made in a variety of different ways. Some malas simply have the beads that make up the mala and the guru bead. Some malas are knotted between each bead. Other malas have a guru bead and three spacer beads around the mala between every 27 beads. Spacer beads help you track where you are in your meditation as you move around the mala (even with your eyes closed). For this reason it is best if the beads used for spacer beads are either larger or smaller than the beads that make up the rest of the mala. 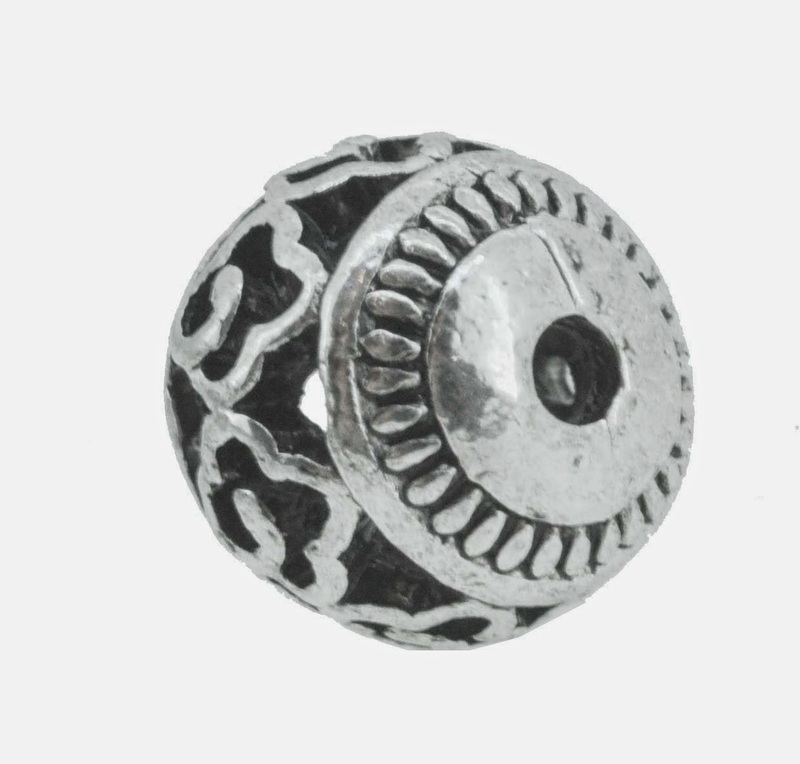 Guru beads are also traditionally larger than the other beads on the mala, and there are two parts to guru beads- the top of the guru bead which is a bead with three holes, and the bottom of the mala where the tassel is pulled through. Making a mala where the main beads are made from gemstones, wood, or seed beads like lotus seeds or bodhi seeds, and then using brass or silver beads for the spacer beads and guru beads, makes a very lovely and striking mala design. 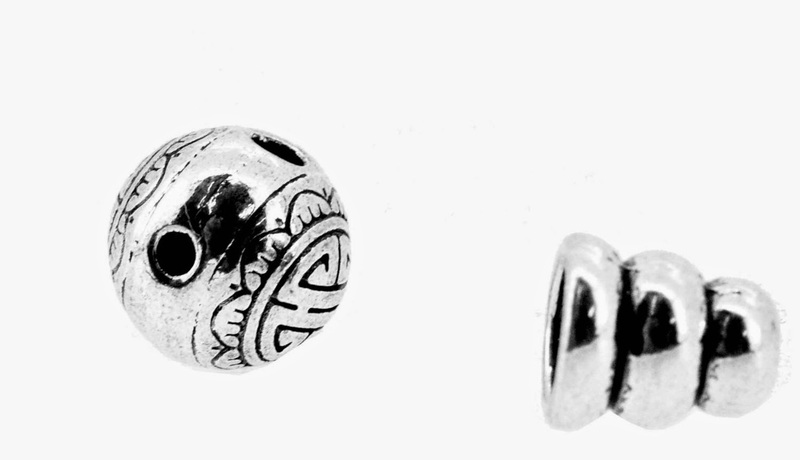 This is a set of 10 beads. 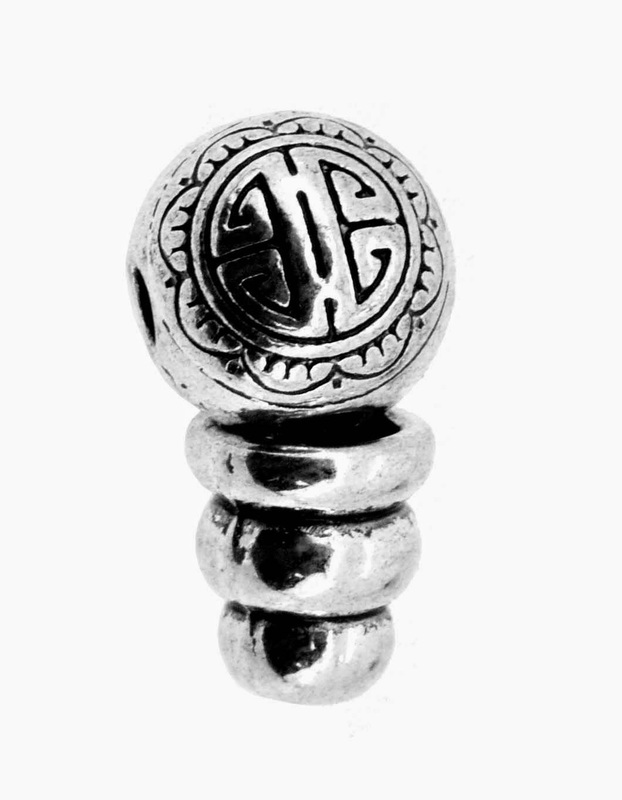 Each bead has the auspicious cloud design around the outside of the bead. These beads are great for many jewelry styles, and can also be used for a mala. 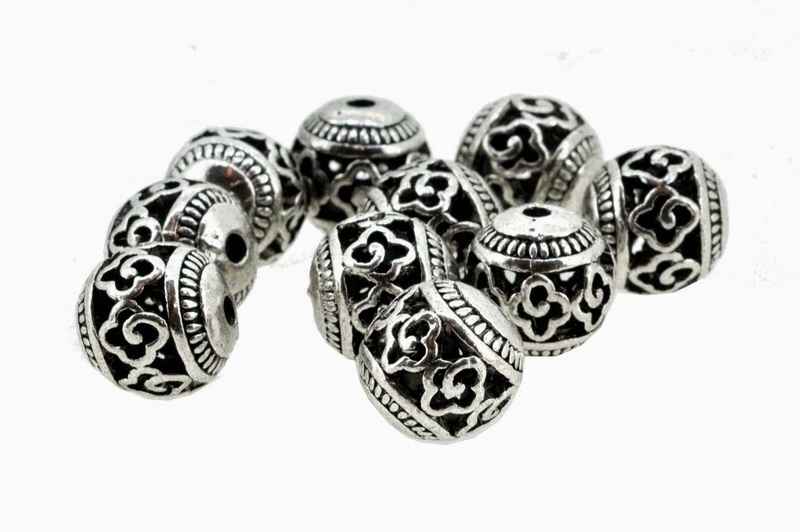 These beads are made from silver alloy. There are 5 beads sold in this set. 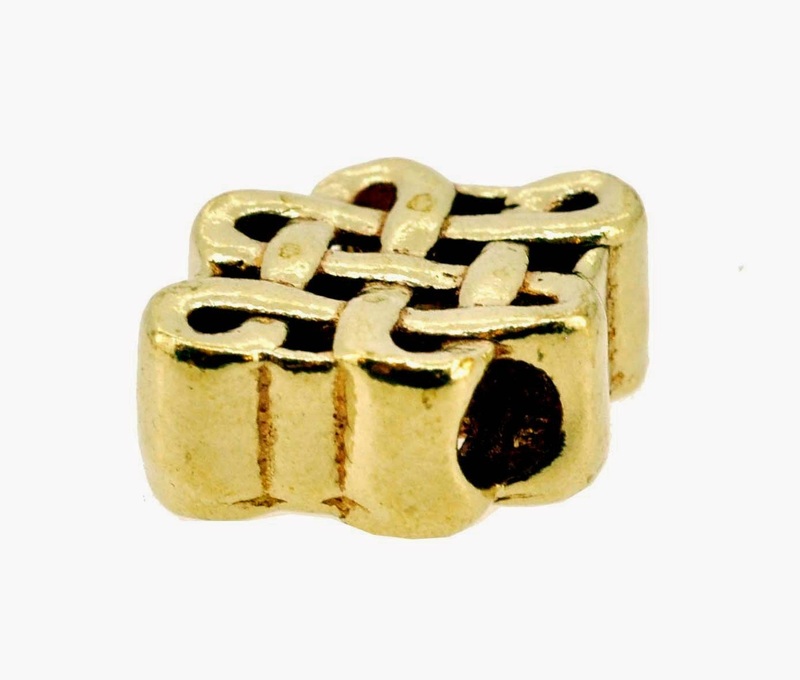 Each bead has the endless knot, also known as the eternity knot design on both sides of the bead. 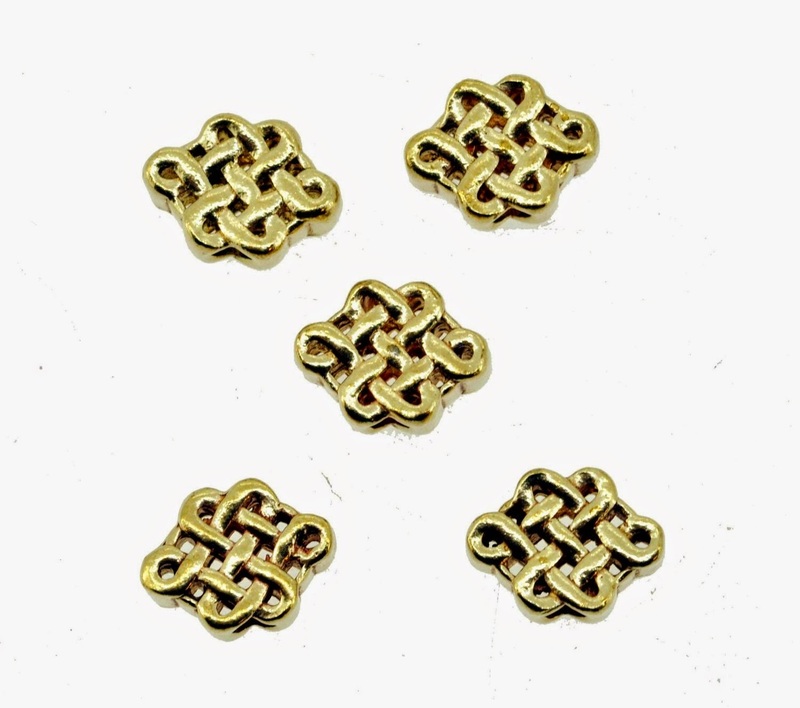 These beads are made from brass alloy. These beads made beautiful spacer beads for your mala. 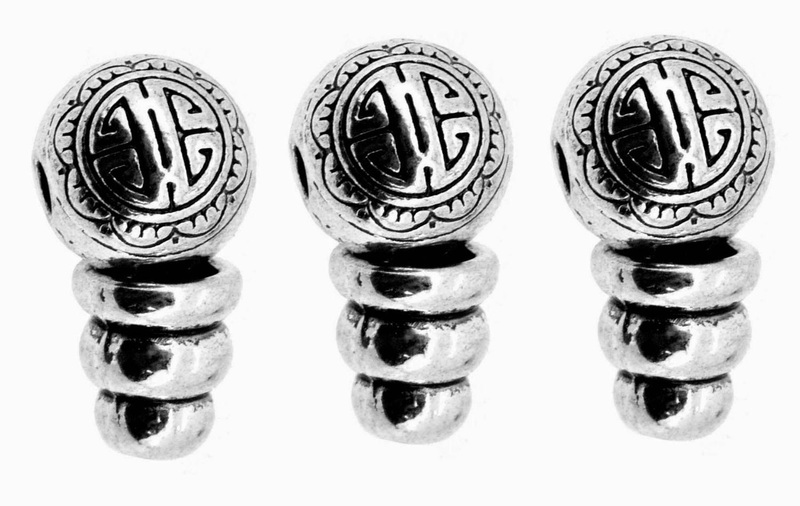 This is a set of three guru beads. The beads are made from silver alloy. 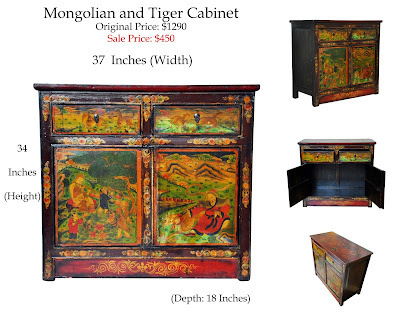 There are auspicious signs on both sides of each bead. These are beautiful guru beads that will really make your custom mala stand out.